Quantum Cryptography addresses one of societies most pressing concerns for confidential and authenticated communication. 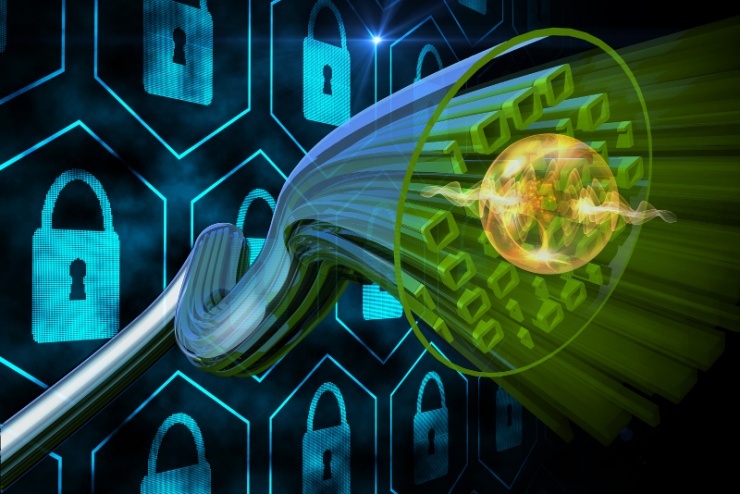 Encryption and authentication can be realised with provable information-theoretic security. However, the fundamental resources of these schemes are random and secret strings of bits, shared between the two distant parties. This can be achieved with quantum key distribution (QKD). The security is based on the laws of quantum physics, in particular the no-cloning theorem which forbids the creation of identical copies of unknown quantum states and the fact that a measurement of an unknown quantum state inevitably disturbs it. 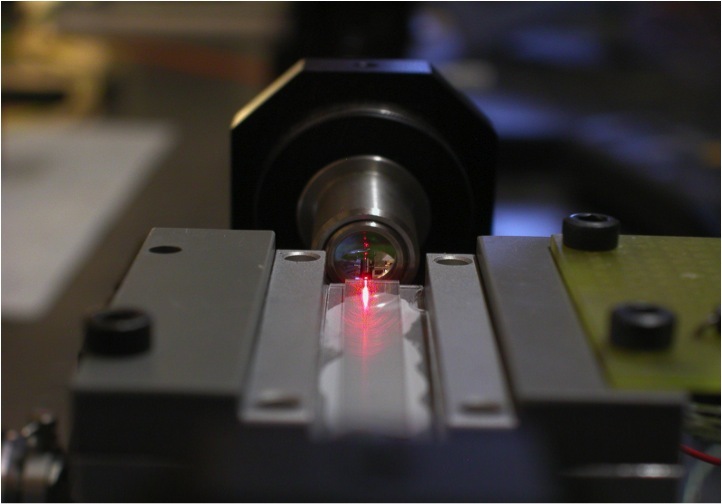 For more than 20 years, we have been active in bringing QKD to the real world, in particular with a proof of principle experiment in 1995 over 23km of fibre. 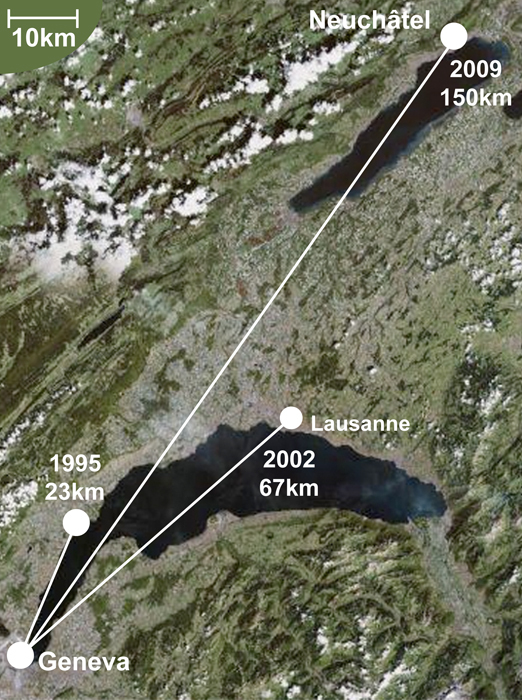 In 2001 we demonstrated QKD over 67km between Geneva and Lausanne, introducing the so-called plug & play scheme. In the same year, IDQ - a start-up company from our group was founded and launched this as a commercial technology. More recently, we invented the Coherent One-Way Protocol (COW) which is designed for GHz clock rates. It has been successfully demonstrated in the SECQOC network in 2007 and the long distance, 150km Geneva-Neuchâtel field trials in 2008, and more recently over 300km. Within the nano-tera project “QCRYPT” we developed a high-speed QKD engine implementing the COW scheme, featuring hardware key distillation and finite key security analysis. 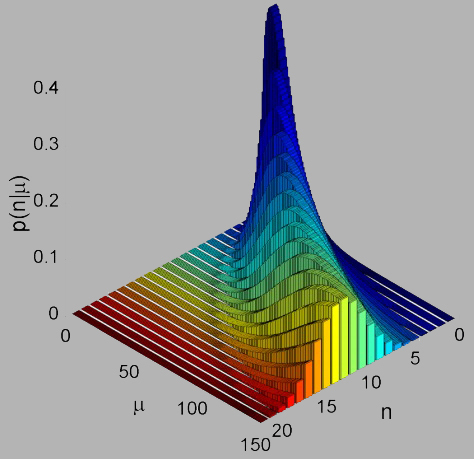 The quantum channel is wavelength division multiplexed with the service channel, used for synchronisation and key distillation. The service channel can also be used to exchange one time pad encrypted messages at up to 1Mb/s. Alternatively the keys can be uploaded to a 100Gb/s encryptor based on AES, which was developed within the same project. Another key to greater practicality is the operation of QKD in networks. We have been involved in a continuously running QKD network demonstration between the University of Geneva, the engineering school and CERN. The SwissQuantum project provided actual data in real time to the public as a means of demonstration the viability of this technology over more than 2 years. In the same line we have shown recently that the QCRYPT prototype can implement different schemes (COW, DPS and BB84) and communicate with different receivers.